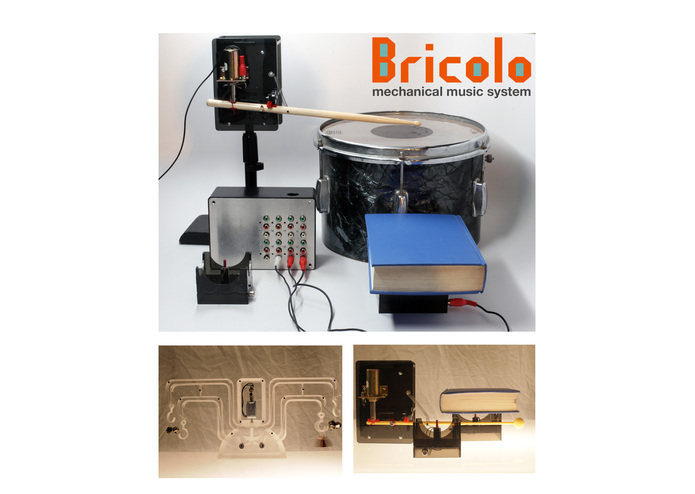 The Bricolo mechanical music system allows musicians, composers and DJs to incorporate musical robotics into their performance and recording setups. 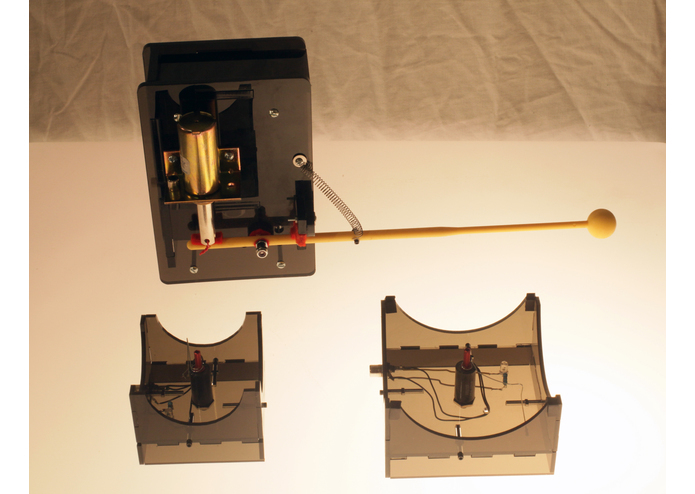 The kit consists of a variety mechanical modules that users can attach to acoustic instruments or any physical object. A control box connects these modules to a computer or midi instrument, allowing for easy integration with popular music production platforms. 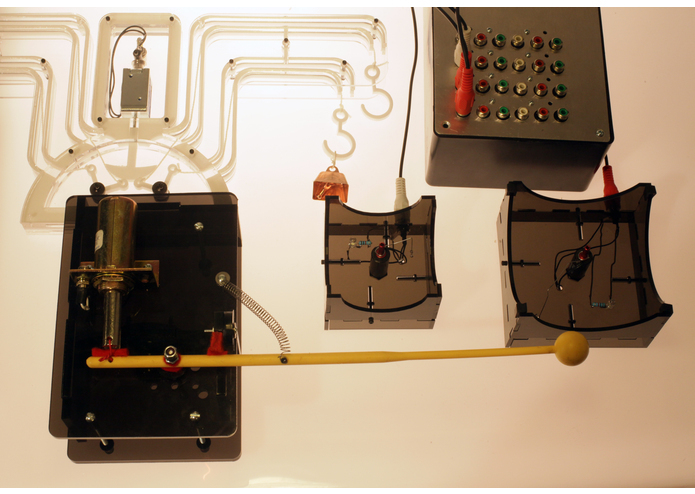 The basic set include mechanisms for striking, tapping and shaking objects. 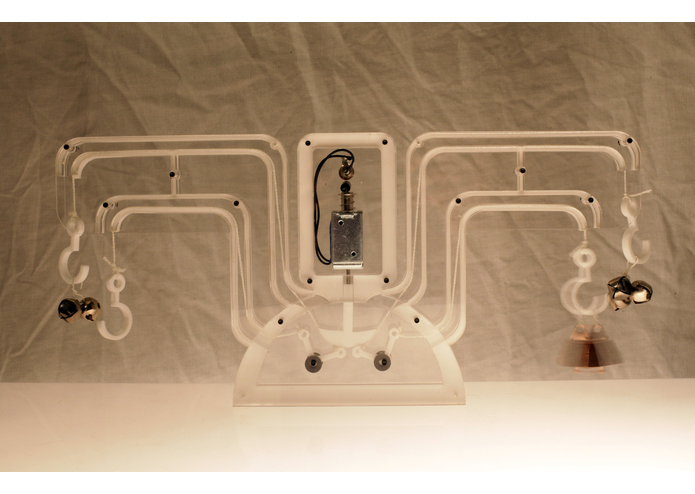 The Bricolo “Thing Synth” turns physical objects into tunable oscillators, allowing users to play melodies with them. No custom construction or programming is required, just plug in the modules, attach them to objects and start making music. Bricolo emphasizes flexibility, allowing users to experiment with different sounds on the fly and make the physical manipulation of objects part of their performances. It invites digital musicians to look up from their screens and view everything around them as a potential sound to utilize. 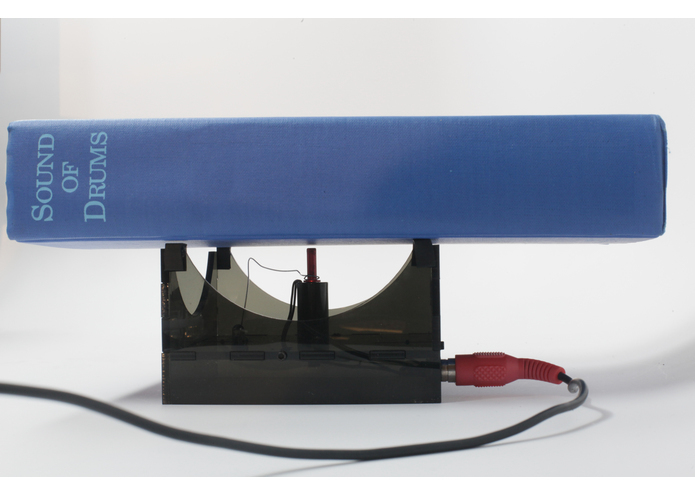 It encourages playful experimentation with physical materials and translates the control and precision of musical sequencing programs into the world of objects. 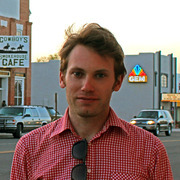 Nick Yulman is a Brooklyn-based designer and artist with a focus on sound, interaction, robotics, music and storytelling.